In the old days, a luxury car simply needed acres of wood trim, a herd’s worth of leather, and a powerful engine to woo buyers. Times have changed. Tech is the new measuring stick in the luxury segment, and every automaker needs to offer a wide panoply of innovative features to stay relevant. Those who don’t risk getting left behind, unless they have a very good reason not to get with the times. The cut-throat luxury car segment is bigger than ever; it’s grown to include numerous sedans, limousines, SUVs, coupes, and convertibles. There are options for buyers who need to keep a low-profile (be it for personal or safety reasons), and there are also models that will delight customers who want to make an entrance every time. Ready to start shopping for a palace on wheels? Check out the best luxury cars on the American market today. Who’s it for: Executives, entrepreneurs, rappers. The S-Class has served as the flagship of the Mercedes-Benz lineup for decades. “It has long been the measuring stick by which luxury cars are judged,” we wrote when we drove the newest version of it. It’s well into its sixth generation, but it was recently updated with minor visual tweaks, new engines that use less gas, and a lot more tech features under the skin. Living up to its motto, “the best or nothing,” Mercedes ensured the S is comfortable regardless of whether the owner is driving or being driven. The sedan coddles its occupants with a spacious, well-lit cabin that’s as quiet as a bank vault, and it offers some of the most comfortable seats you’ll ever sit in. 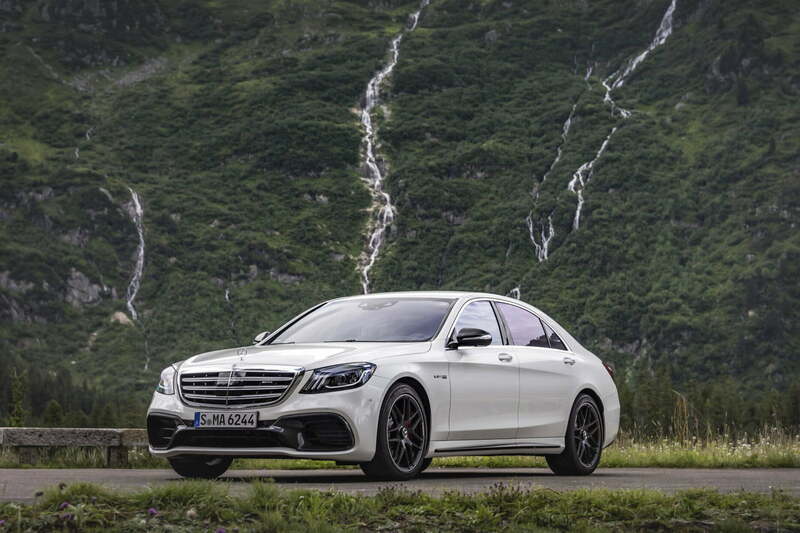 There’s an S-Class to suit every luxury buyer’s need. The lineup includes an entry-level model with a six-cylinder under the hood, a V8-powered model, two immensely powerful variants tuned by Mercedes-AMG, and a pair of ultra-luxurious Maybach-badged models. In addition to the sedan, Mercedes offers S-Class coupe and convertible models. Why should you buy this: It’s like flying first-class on the freeway. Who’s it for: Anyone who can afford it. Some people say the Bentley Mulsanne is old-school; we’d argue it’s timeless. It will continue to look elegant and define automotive luxury even if it manages to outlive our civilization. It’s based on a proven concept the British marque has refined since its inception, one that harks back to a time when a car was a hand-built work of art rather than a commodity. The best candidate for chauffeur duty is the Mulsanne EWB, which goes over the top with business class-style seats that recline and extend, a full center console, and picnic tables. It’s even available with a refrigerated champagne cooler in the back. It’s exceedingly rare, too; production is limited to 300 examples, and just 25 of them have been earmarked for the American market. 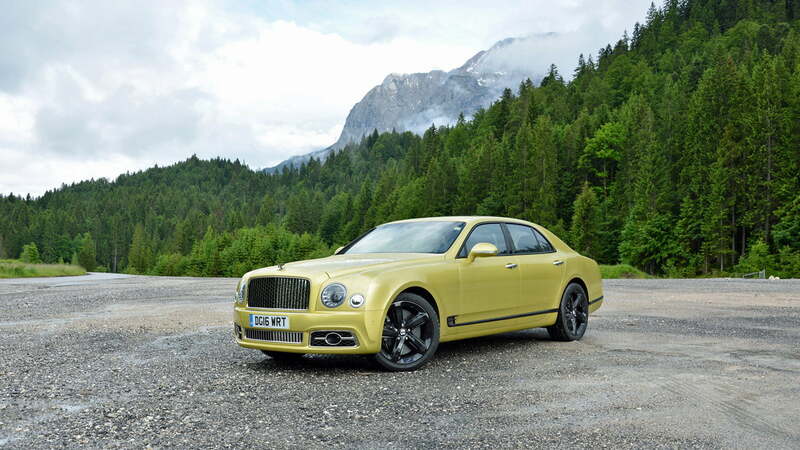 The other, more common Mulsanne variants are well-suited for chauffeur duty, too. Fit for a Roman Emperor, the Mulsanne Speed’s locomotive-like 811 pound-feet of torque will ensure your driver is never late to an appointment. Why should you buy this: It’s the most luxurious SUV on the planet. Who’s it for: Buyers unwilling to sacrifice comfort for off-road prowess. Bentley gave its research and development department a simple mission — build the world’s most luxurious SUV. 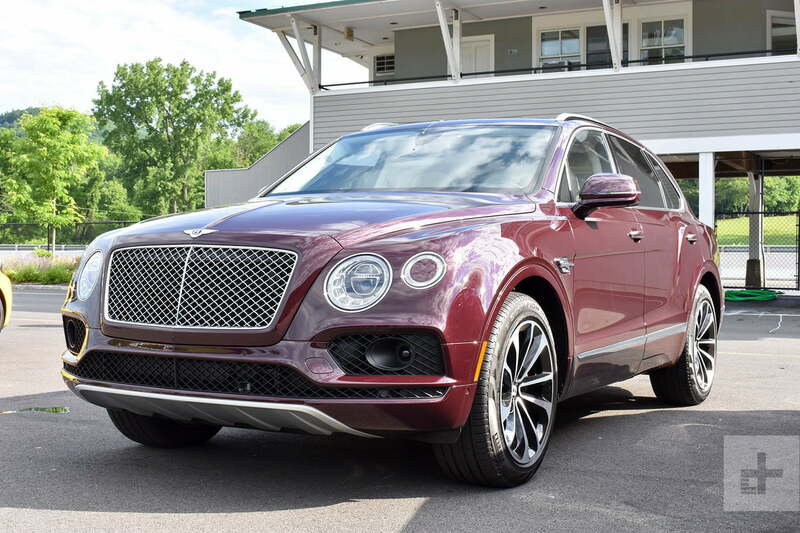 They’ve succeeded; the Bentayga offers the ride and upscale features you’d expect to find in a Bentley in a package that can hold its own when the going gets tough. Under the Bentayga’s long hood lies a 6.0-liter W12 engine that makes an even 600 horsepower. It’s so quick it made us call into question the laws of physics when we last drove it. How can such a big, 5,300-pound car move so quickly? It accelerates like a sports car, and its trick 48-volt suspension system helps keep body roll in check. Buyers can order the Bentayga with four, five, or seven seats. We prefer the first configuration because it’s the most luxurious of the three. It replaces the rear bench with two individual seats that are heated, cooled, and adjustable. Try them out for yourself while someone else takes the wheel, and you may never want to drive the Bentayga again. 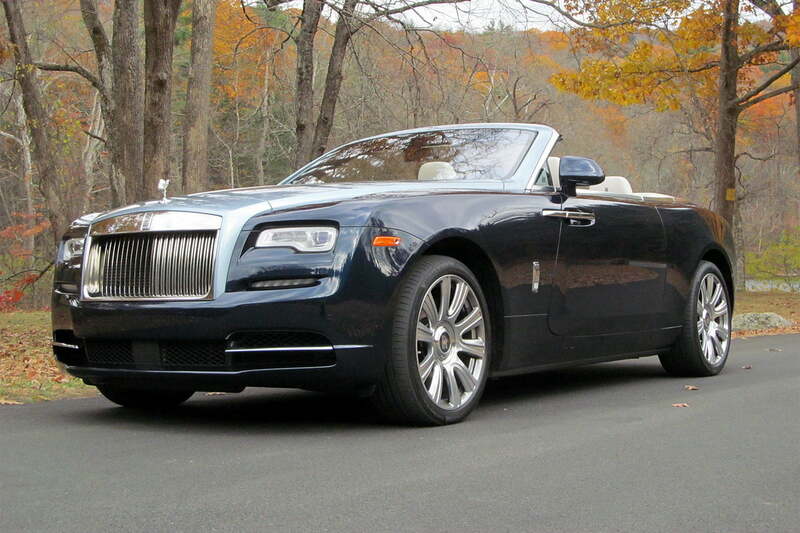 Why should you buy this: It’s a drop-top Rolls-Royce, enough said. Who’s it for: Those who have everything – except for a Rolls. The Rolls-Royce Dawn is not for buyers who need to keep a low-profile. Just look at it — its front end is characterized by an immense grille proudly topped with the famous Spirit of Ecstasy emblem. It’s about as long as a Chevrolet Tahoe, and it’s equipped with a set of suicide doors. There’s no mistaking it for anything other than a Rolls. The Dawn is currently the only convertible in the Rolls-Royce lineup. It existed alongside the Phantom Drophead Coupe for years, but production ended recently and the British brand has confirmed the nameplate won’t return in the foreseeable future. That means the Dawn will be the flagship of the convertible segment for years to come. Why should you buy this: The 911 is luxurious, irreproachably quick, and relatively practical. Who’s it for: Luxury buyers with a need for speed. 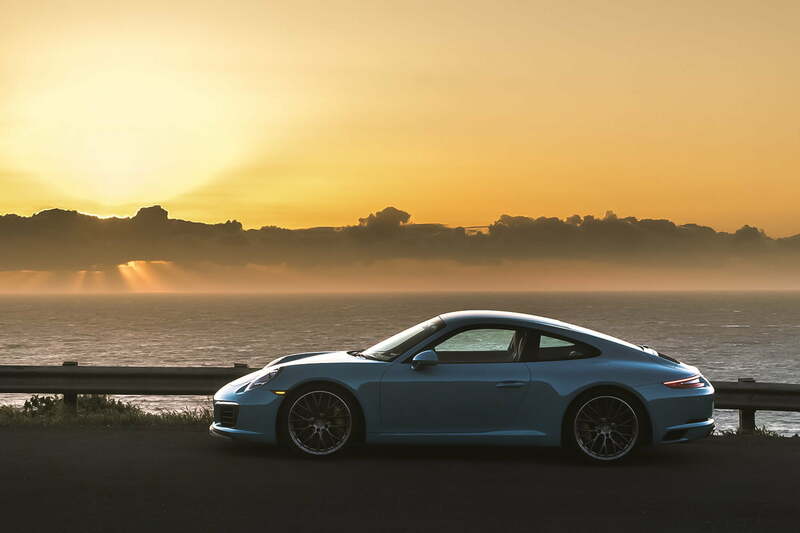 The Porsche 911 is arguably the original daily-drivable sports car. It’s a car you can drive to and from work every day without crushing your spine, or take on an impromptu trip to the mountains – even if you want to hit the track on your way there. The rear seats are best reserved for smaller passengers, but the 911’s cabin is spacious enough for two adults and a weekend’s worth of gear. While the 911 has always been a world-class performance car, it’s gotten increasingly luxurious over the past few generations. 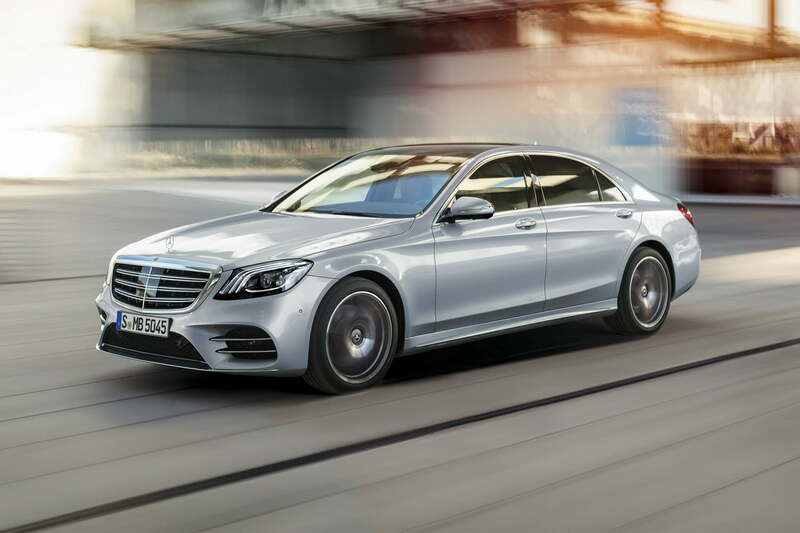 The cabin now boasts the upscale materials and the faultless build quality you’d expect to find in a Mercedes-Benz S-Class, and enough tech features to satisfy the archetypal Silicon Valley executive. The 911 lineup is bigger than it’s ever been in 2017. It ranges from the base, rear-wheel drive Carrera model to the track-derived GT2 RS decked out with more fins, wings, and vents than you can count. If you can’t decide which one to get, allow us to suggest the mid-range GTS model, which strikes an ideal balance between performance and usability. Why should you buy this: It’s a more eco-friendly take on the luxury sedan. Who’s it for: Wealthy environmentalists. The standard Cadillac CT6 is a well-executed luxury sedan, combining Cadillac’s traditional cushy ride with a hint of sportiness, and thoughtful technology integration. 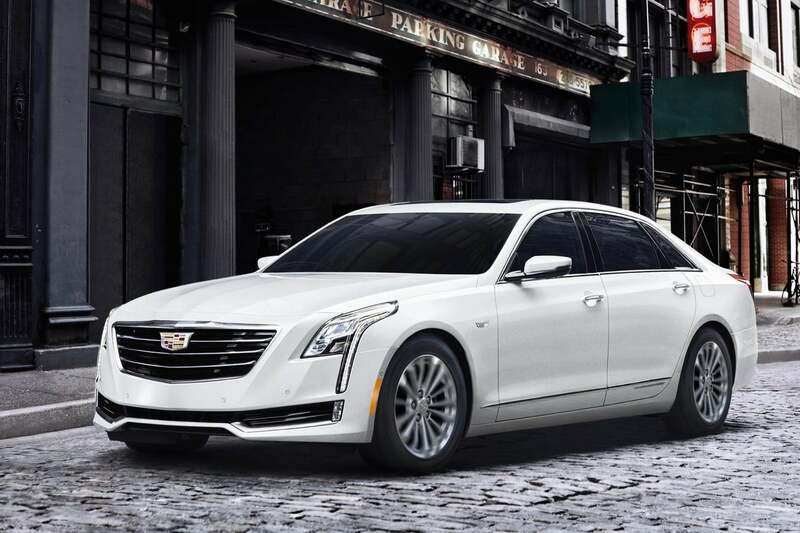 The CT6 Plug-In Hybrid model adds fuel efficiency to this luxury car’s resumé. The plug-in hybrid powertrain consists of a 2.0-liter turbocharged four-cylinder engine working with an electric motor and 18.4-kilowatt-hour lithium-ion battery pack. With a full charge, the CT6 can travel 31 miles on electric power alone, or achieve 62 MPGe (miles per gallon equivalent) in hybrid mode, according to the EPA. While it doesn’t have the muscle of the 3.0-liter twin-turbocharged V6 offered in other CT6 variants, or the upcoming 4.2-liter V8, the plug-in hybrid powertrain can muster a healthy 335 horsepower and 432 pound-feet of torque. Cadillac claims that’s enough to get CT6 Plug-In Hybrid from 0 to 60 mph in 5.2 seconds. Not bad for a big sedan. The Digital Trends automotive team tests vehicles through a comprehensive scrutinizing process. We examine the qualities of the exterior and interior and judge them based on our expertise and experience in the context of the vehicle’s category and price range. Entertainment technology is thoroughly tested as well as most safety features that can be tested in controlled environments.